Craghoppers are pleased to announce two incredible offers. Get yourself ready for Autumn and Winter with a whole 30% off full priced items over on the Craghoppers site*. Or take an extra 15% off items in the sale**, giving you more reason to get kitted out in new gear to get ready for the changing of the seasons. Hawkshead - Mid Season Sale, now on! Hawkshead are pleased to announce that you can get up to 50% off in their mid season sale now! Have you already seen our unmissable offers for July? 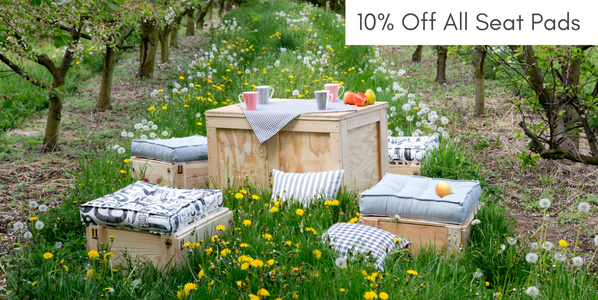 We have 10% discount on 1000s garden textiles and home decor as well as sector leading up to 11% commission payable (increased by 2%). There's still time to make the most of these summer offers! 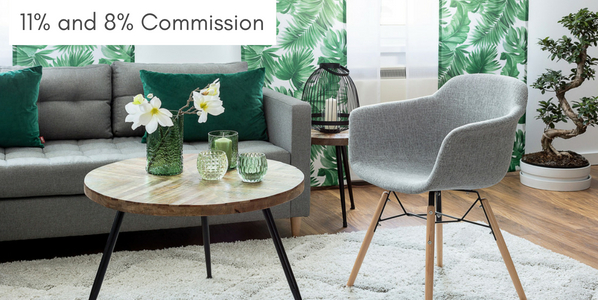 From 1st until 31st July we'll pay 11% commission or all curtains and blinds (and we mean it: ALL headings and types, sizes and fabric options) and 8% on all cushion covers, table linen, bedroom, bathroom, kitchen and kids room textiles. We wish you a great month with Dekoria and as usual please email ali@dekoria.co.uk if you have any questions about our affiliate marketing offers. Have you already seen our unmissable offers for July? 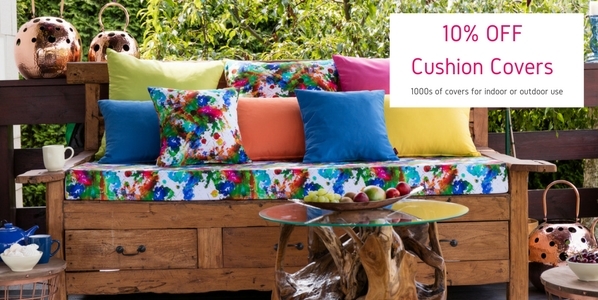 With discounts on 1000s garden textiles and home decor as well as sector leading up to 11% commission payable (increased by 2%), we have summer offers well worth your time! Check out these unmissable homeware offers. 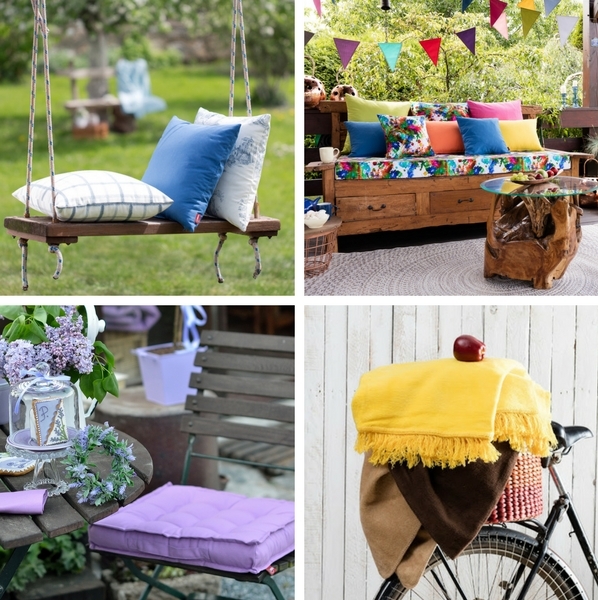 With discounts on 1000s garden textiles and home decor as well as sector leading up to 11% commission payable (increased by 2%), we have plenty to keep you interested in July. Make sure you promote our offers early to make the most of this month's new deals! We appreciate your support in promoting Dekoria offers and in July we want to reward all our Publishers with a little extra. From 1st until 31st July we'll pay 11% commission or all curtains and blinds (and we mean it: ALL headings and types, sizes and fabric options) and 8% on all cushion covers, table linen, bedroom, bathroom, kitchen and kids room textiles. Looking for unmissable deals? Our fantastic new offers for July are going live in only a few days! In the meantime enjoy a sneak preview of our top offers. 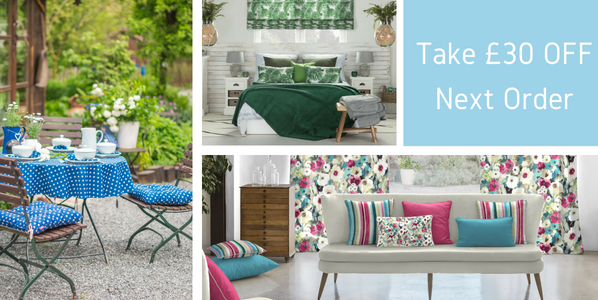 With discounts on 1000s garden textiles and home decor as well as sector leading up to 11% commission payable (increased by 2%), we have plenty to keep you interested next month. Make sure you promote our offers early to make the most of July deals! 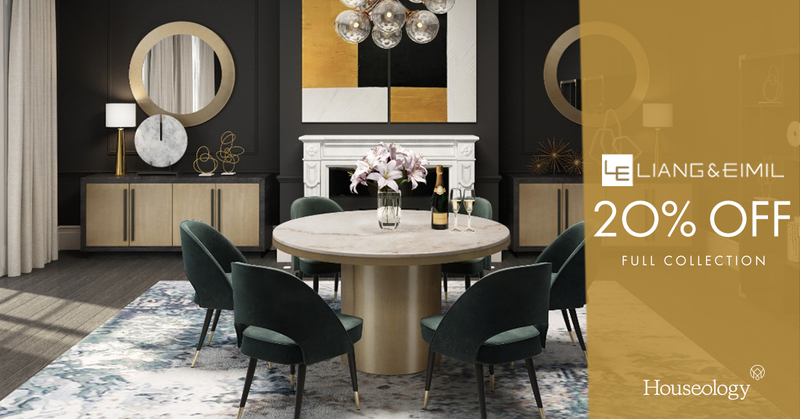 With plenty of new additions to our home and decor and furniture range this month and great offers live now, there has never been a better time to update your interior and garden. What's more customers can now take £40 off any order! 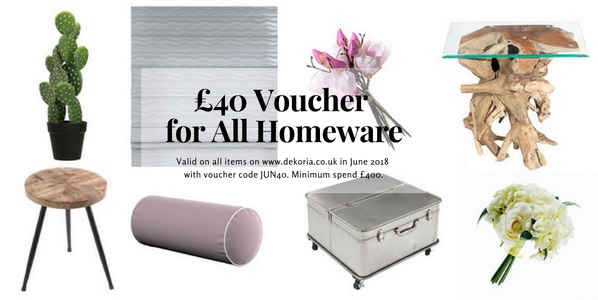 This offer is valid across www.dekoria.co.uk with code JUN40 until 23:59 on 30th June with minimum spend of £400. Hurry and don't miss out on this key trend! Please email ali@dekoria.co.uk if you have any questions about our June offers. Have you already seen Dekoria's offers for June? 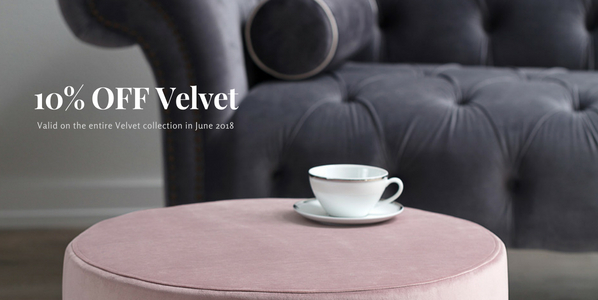 Be sure to check out our new offers and don't miss out on discounts and vouchers for the must have trends of 2018: Velvet, Geometrical and much more. Please email ali@dekoria.co.uk if you have any questions about our summer offers. 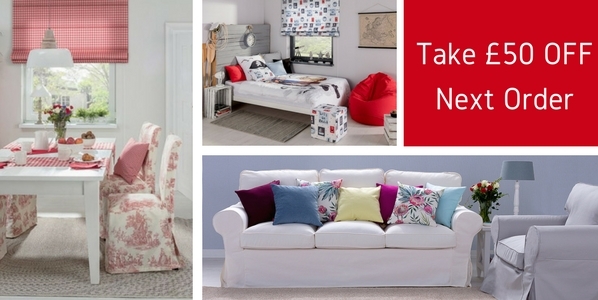 Today is the day: our 3 new and fabulous on-trend homeware offers are LIVE. Don't miss out! 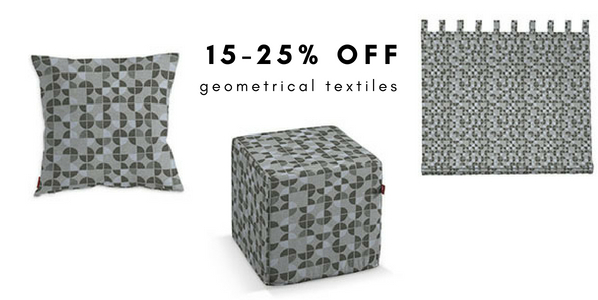 Choose from generous discounts on the must have trends of 2018: Velvet and Geometrical decor or a great value voucher valid on all home textiles, furniture and decor. We wish you a brilliant next month and as usual please email ali@dekoria.co.uk if you have any questions about our summer offers. June is round the corner and Dekoria has a choice of 3 new and fabulous on-trend home & decor offers. 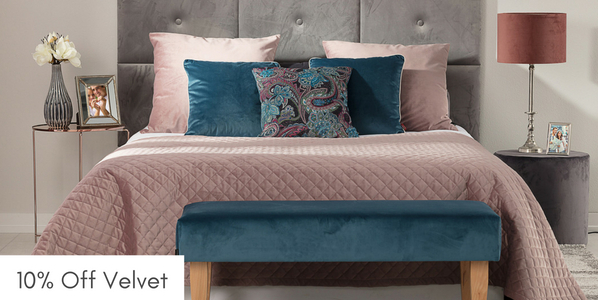 Choose from generous discounts on the must have trends of 2018: Velvet and Geometrical decor or a great value voucher valid on all home textiles, furniture and decor. 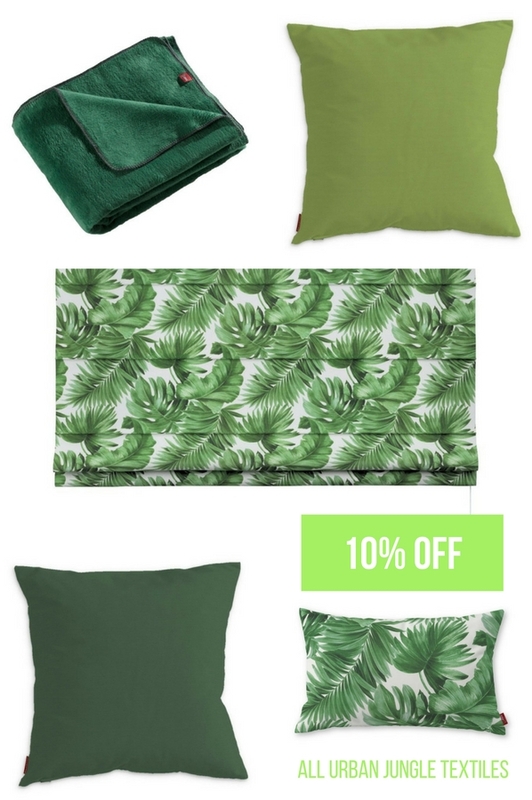 For a limited time only Dekoria is offering £30 off everything on www.dekoria.co.uk This includes any standard or made to measure curtains, blinds, table linen, garden textiles, cushions, seat pads, furniture covers, furniture and more. With over 50k products on offer, Dekoria is a truly unique online destination for all home textiles and decor. We've got products for all the hottest trends of this season as well as our customers' all time favourites. 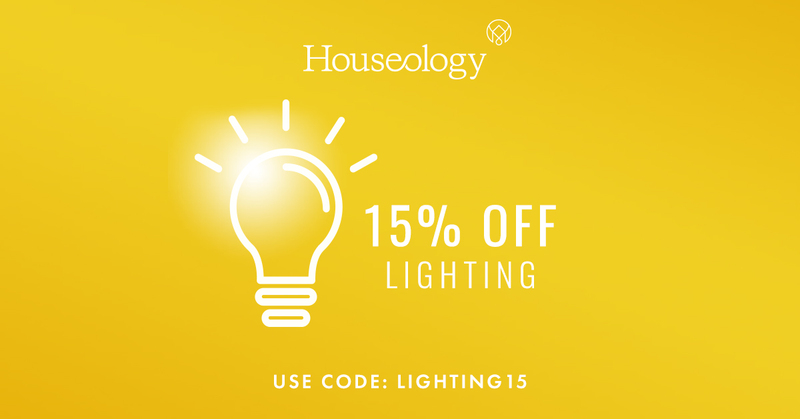 Please note this offer cannot be combined with any other discount code offers. Enjoy our offers and as usual please contact ali@dekoria.co.uk if you have any questions about our new codes or promotions. 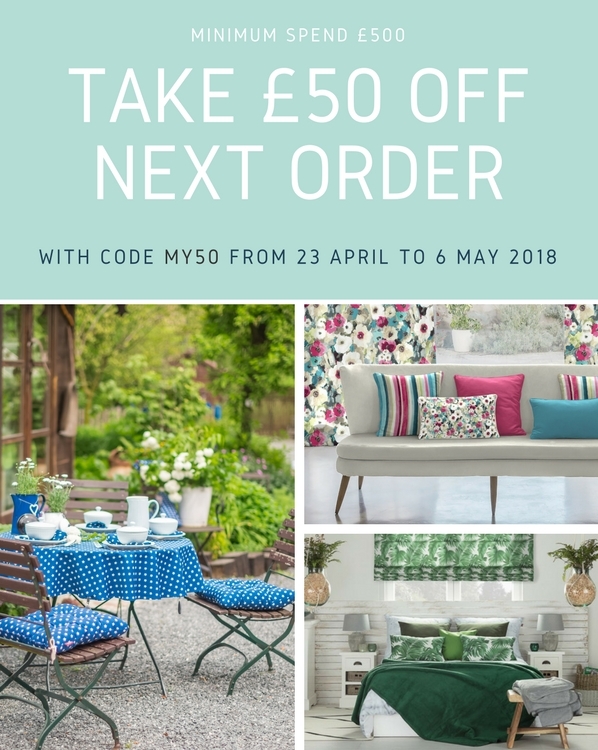 For a limited time only Dekoria is running our biggest savings offer to date: £50 off everything on www.dekoria.co.uk This includes any standard or made to measure curtains, blinds, table linen, garden textiles, sushions, seat pads, furniture covers, furniture and more. With over 50k products on offer, Dekoria is a truly unique online destination for all home textiles and decor. We've got products for all the hottest trends of this season as well as our customers' all time favourites. I hope everyone had a great Easter break? Dekoria team are back at work and our new offers for April are now LIVE! As usual we like to have a selection and we've got a £25 discount code (codes are always a favourite with our publishers!) and 10% off Urban Jungle promotion in line with the latest home decor trends. Best of all, these 2 offers may be combined. Urban Jungle - bringing outdoors in with rich greens and lots of house plants - is one of the biggest trends this spring. 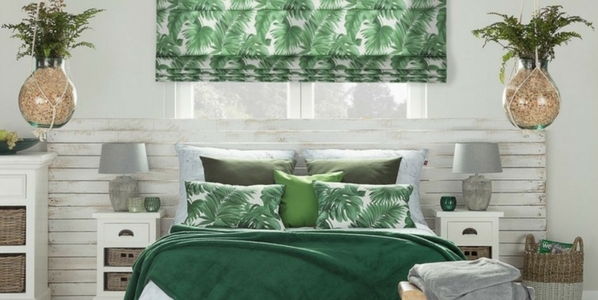 Dekoria offers a new collections of 10 Urban Jungle fabrics across hundreds of standard and made to measure products: blinds, curtains, cushions, bedding, table linen and more - with a 10% discount on all of them throughout April. This code can be applied to all purchases over £250 from www.dekoria.co.uk - including all outdoor textiles, curtains, blinds, cushions, decarations and more - and it may be used in conjuction with other offers (where code is not required). Berghaus are pleased to announce that the Spring/Summer 2018 range launches Thursday 15th February. Free Standard Delivery is available on orders between £50 and £100, and Free Express Delivery on orders over £100. Please ensure you select 'Express Delivery' when enabled in checkout.